Planning on using water during your labor and birth? Hydrotherapy is a great option for comfort and pain management. 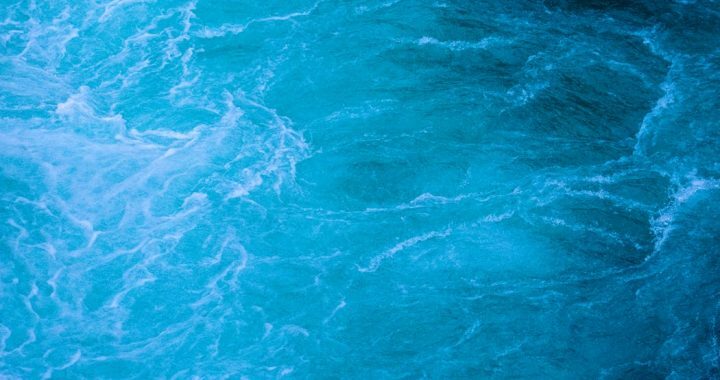 The water offers warmth, buoyancy, and freedom of movement. Thankfully, in the Middle Tennessee Region, we currently have a few options for laboring in the water and/or giving birth in the water. This includes the Greater Nashville area as well as locations accessible to the Fort Campbell military community. More good news is that immersion in water has benefits as a pain relief method, even if you only use it for labor. Whether in your own bathtub or shower or in a purchased/rented birthing tub, you are free to use water for comfort as you desire. – Some homebirth midwives own portable birth tubs that they either loan or rent to their clients. – Some local moms own portable birth tubs that they offer for rent. – Recent home birth moms may have suggestions on where to buy tubs/pools for birth as well. 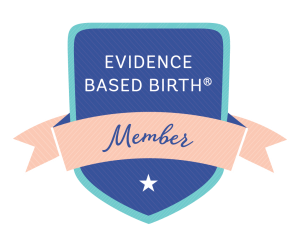 Middle Tennessee is blessed with an abundance of homebirth midwives licensed as CPMs. (A partial list of midwives may be found at the TMA site.) Some take insurance, some don’t. You’ll have to check with each individually. There is a CNM who attends homebirths and takes TriCare (military) insurance (but it won’t cover 100% of the fees). She may also be a covered provider for other insurers. Her name is Melan Frances at Eve’s New Beginning in Nashville. As of Spring 2018, Infinity is currently closed due to staffing issues. They are still offering natural childbirth at Cookeville Regional Medical Center. Infinity has midwives on staff and has both showers and true birthing tubs. Infinity Birthing Center in Cookeville is the only facility in the region that allows water birth AND accepts TriCare (military insurance) as well as other insurance. The Farm is known mostly as the home base of midwife Ina May Gaskin, author of Spiritual Midwifery and Ina May’s Guide to Childbirth. The Farm is a small “community” with cabins available for rent during the weeks leading up to your birth as part of ongoing normal maternity care. NorthCrest has midwives on staff 24/7 and supports laboring in the water, but does not allow for giving birth in the water. 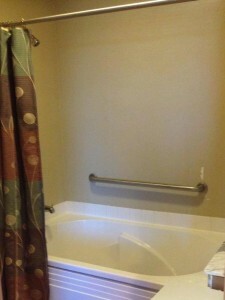 NorthCrest has both showers and garden tubs in every bathroom of their labor rooms. They are wider and deeper than your standard home bathtub but not anywhere near as large as the true water birth tubs found elsewhere. The benefit is that they are available in every room, so it’s not a matter of luck of the draw. The disadvantage is that there’s not quite as much freedom of movement as compared to a full-size birth pool. Baptist has both showers and tubs in their labor rooms. When I first saw one, it appeared to be as small as a standard home bathtub. In fact, when I was able to sit in one myself (being a petite 5’2″), I could not imagine a full-term pregnant mom being able to fit inside. The one bonus is that the tub appeared to have jets. Vanderbilt has true labor tubs in 2 of their 13 labor rooms. It’s a first-come-first-served situation, so if there’s someone already in both of the tub rooms, you’ll miss out on using one. Although by policy Vanderbilt does not allow water birth, these tubs are large and designed to accommodate Birth. Each of the labor rooms does have a shower. There are numerous Nashville OBs to choose from, of course. Dr. Amanda Barrett is a popular choice among natural birthing mothers at St. Thomas Midtown. The Women OB group that she is part of added two CNMs to their practice in 2017. Baby+Co opened in the summer of 2015 in Nashville. They have both showers and tubs in each their labor suites, but presently cannot allow water birth. This is a policy change they are working towards, but they are associated with Vanderbilt and, therefore, still have some restrictions. UPDATE! Effective December 2015, water BIRTH is now available at Baby+Co! Note that for locations that require intermittent fetal monitoring and don’t use a portable handheld Doppler to do it, you’ll get 30-40 minutes max in the shower or tub, then have to get out to go into the room to be attached to the stationary monitoring equipment. Do you know of options for water labor and water birth that are not listed here? I’d love to learn about them and keep my list updated. Please share in the comments section! Posted in Resources and tagged Baby+Company, BACH, birth options, birth pool, birth tub, Blanchfield, Clarksville, Gateway, hydrotherapy, Infinity Birthing Center, Nashville, NorthCrest, Saint Thomas Midtown, shower, Springfield, The Farm, Vanderbilt, water birth. I recently had a waterbirth at The Farm and it was incredible. I would do it again in a heartbeat! I can’t imagine a more perfect birth experience! Can you help me about fees? Are you wanting to know the fees at The Farm? That information can be found on their website at http://thefarmmidwives.org/fees-and-services/.